The Rio is committed to reducing its impact on the environment and being a responsible and sustainable member of our local community. Our intention is to be a leading national cinema on green initiatives. We are committed to ensuring that everything we do is environmentally responsible, and we are constantly working on reducing our carbon footprint. • Encouraging our audiences to travel via public transport. We are well serviced by public transport links, with many buses stopping just in front of the cinema and two Overground stations (Dalston Kingsland and Dalston Junction) just a short walk away. 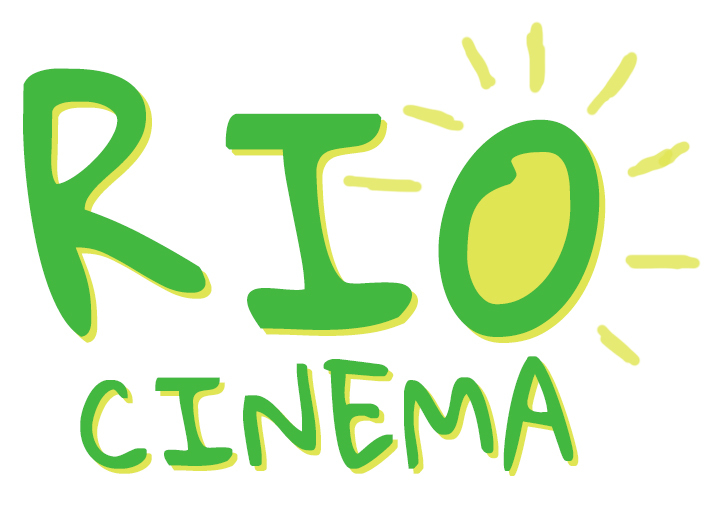 The Rio's trustees and staff are collaboratively developing a full environmental policy including the measures we will put in place to work towards a more sustainable environment! 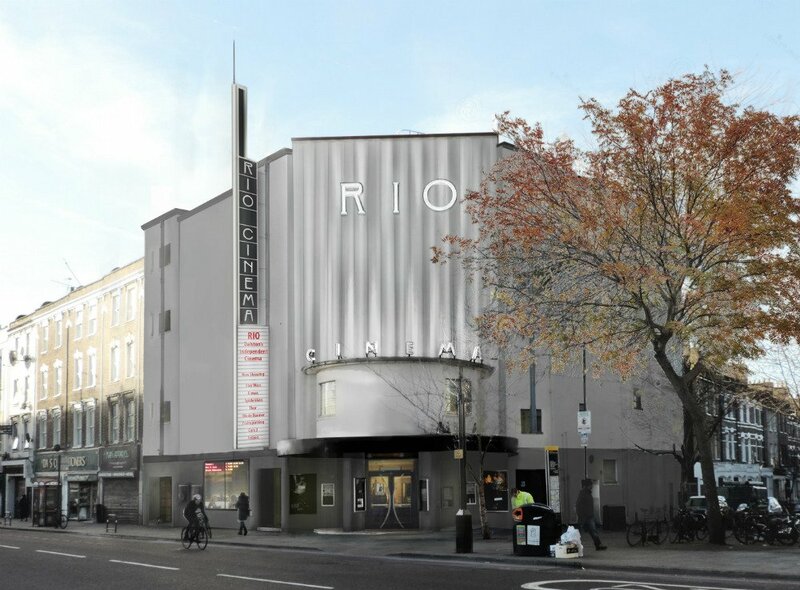 The Rio joins Refill London! 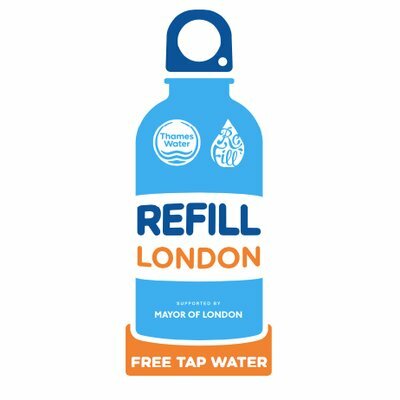 We know water fountains can be expensive to install and maintain, so now friendly cafes, shops, hotels and businesses are welcoming you in to refill your water bottle – for free! Refill is currently happening around the UK – have a look here to see a list of current Refill schemes! Participating cafes, bars, restaurants, banks, galleries, museums and other businesses simply put a sticker in their window – alerting passers-by to the fact they’re welcome to come on in and fill up their bottle – for free!